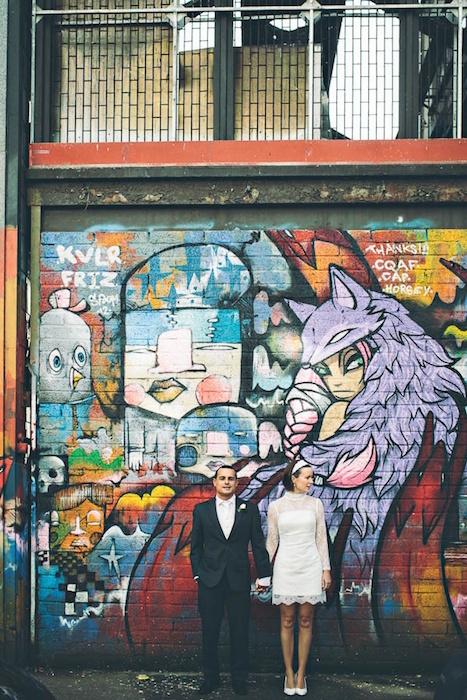 A graffiti inspired wedding is ideal for creative couples who are fond of color clashes, typography and street art. Even if graffiti isn’t your thing, there are also some fun touches that will make you decor stand out. 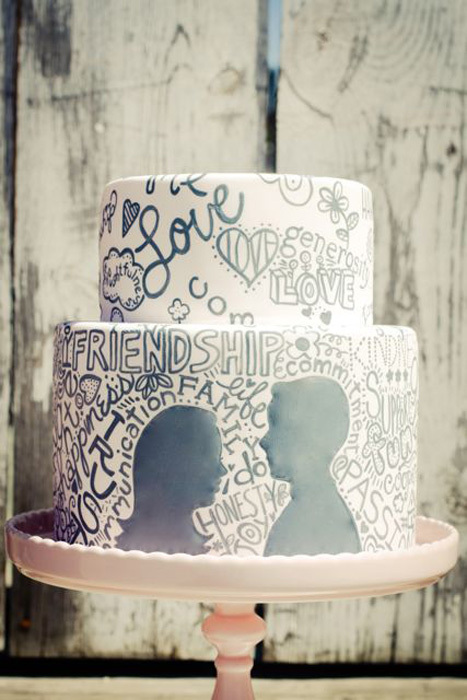 Bring back your high school notebook with a playful cake, decorated with romantic doodles. 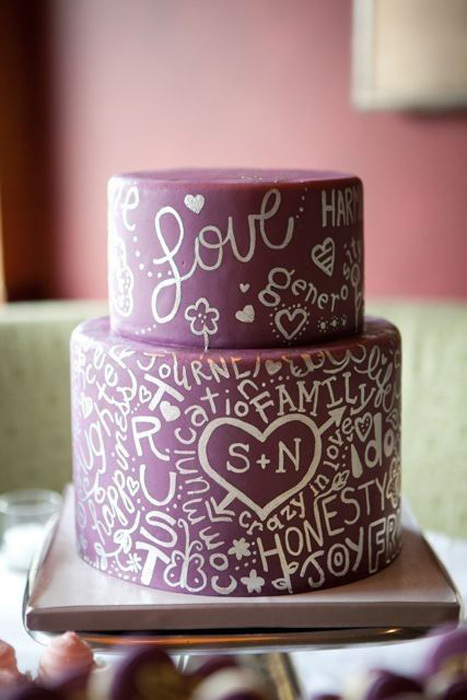 The combination of hand-written doodles and the silhouettes work well together to create a cake that has plenty of personality. 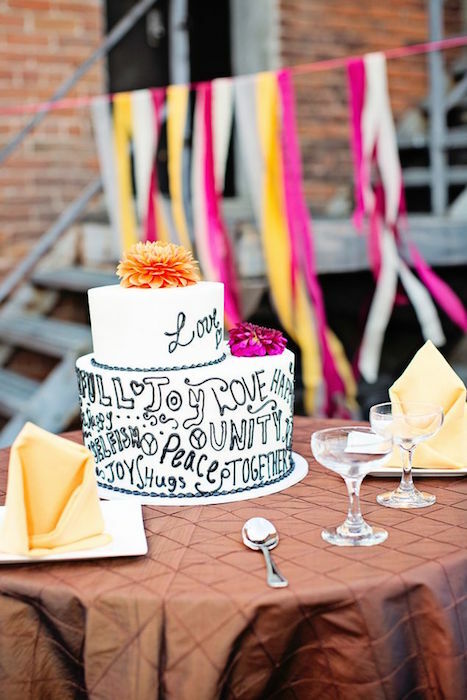 Another street art inspired cake. 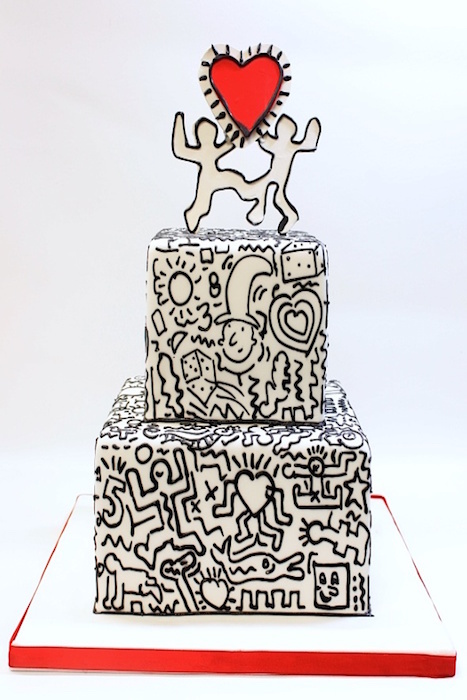 Love this Keith Haring inspired cake! 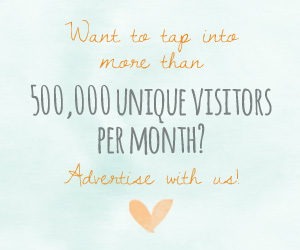 Look beyond the usual venues for a space that you can truly make your own. If you have access to an abandoned church or warehouse you can find some amazing things within them, like this graffiti wall. 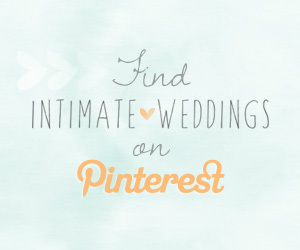 Expanding your venue search can turn up some real gems. 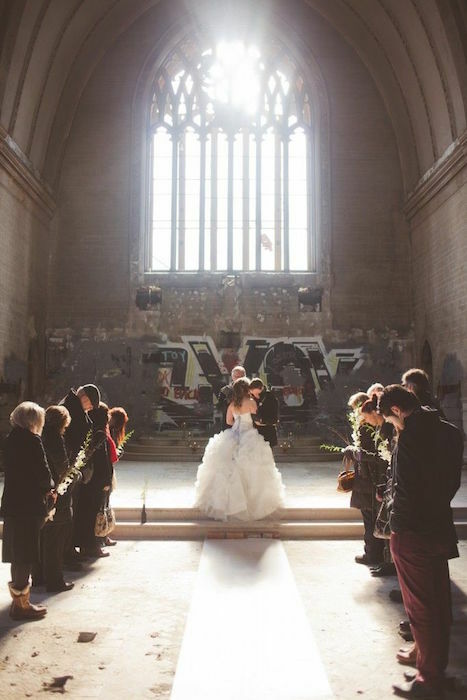 This historic venue has some edge as the graffiti is so unexpected. 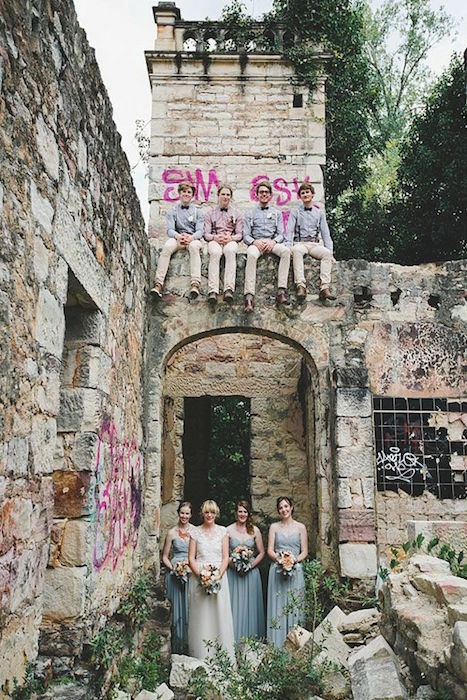 Forget about looking for the prettiest backdrop for your photos and head outside. A wall of street art will create some memorable shots. 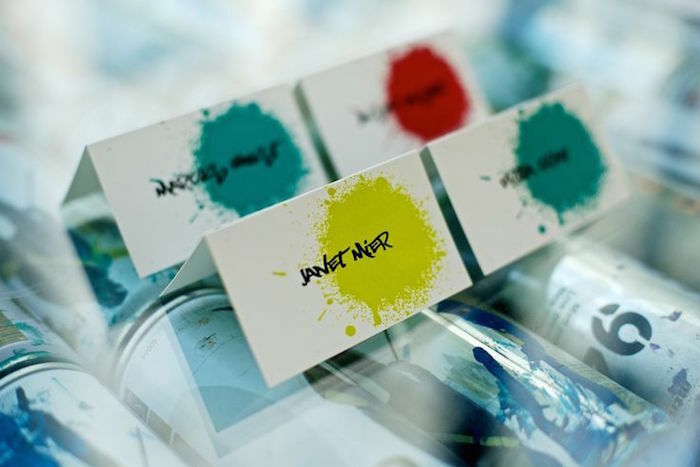 Give plain place cards a DIY makeover with the aid of a few bottles of spray paint. 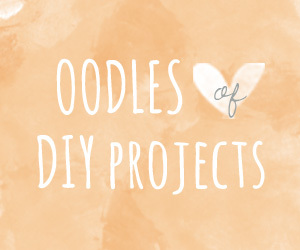 You can make them colorful with clashing tones, or add a metallic touch by opting for gold and silver paint. 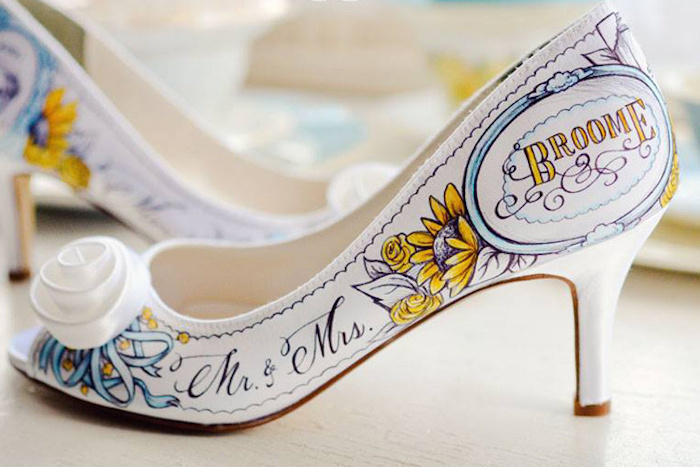 Who knew that wedding shoes could be a work of art? Find these at Figgie Shoes. 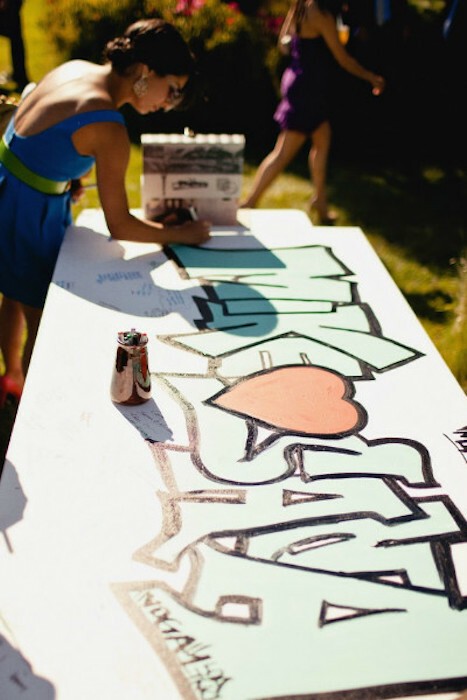 For an alternative guestbook idea, have a graffiti board where your guests can leave their personal messages.